this is the latest pnjabi song presnting by speed records and sung by vattan sandhu Volume Up Punjabi Song Lyrics - Vattan Sandhu song vattan sandhu give a high level energy to audience with a very energetic song. let's connected with us for latest punjabi song lyrics. 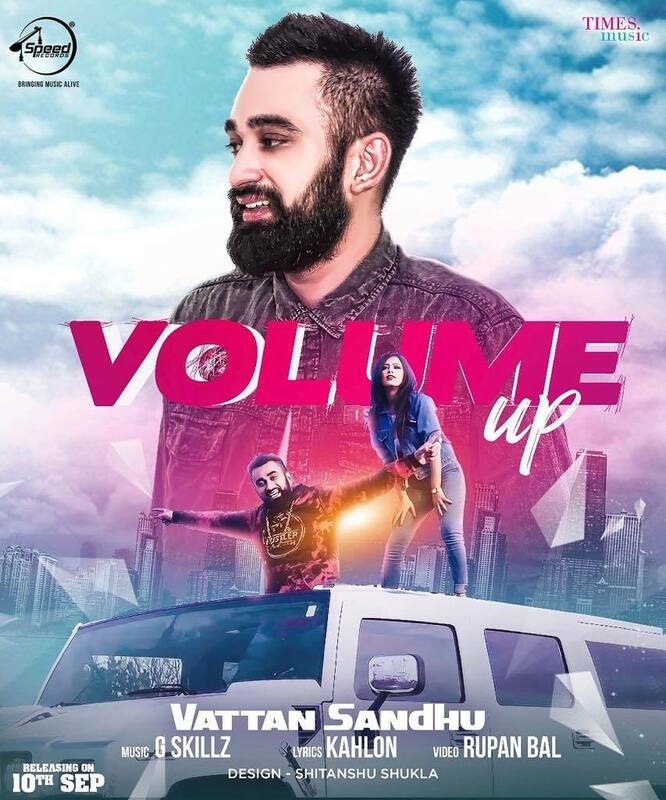 Guys if you enjoy this don't forget to tell us in comment and is you find mistake in Volume Up Punjabi Song Lyrics - Vattan Sandhu so tell us and we will update this.